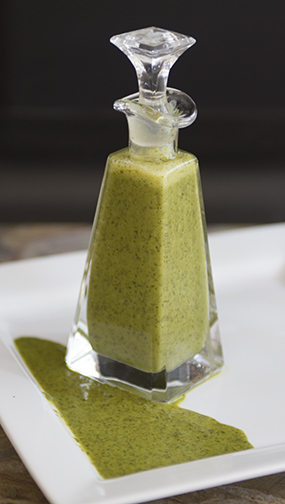 A versatile sauce / salad dressing bursting with flavor. Place all in a blender or food processor. *For a creamy sauce, add plain yogurt.